It is well known to anyone who knows me that football season is my favorite time of the year. The Hail Mary passes, the last minute field goals and the defensive stands get my blood flowing. I try to watch every game that is on. So to say the big game is a highlight of my year is an understatement. Often times, and often last minute, the neighbors and I get together to watch the game. 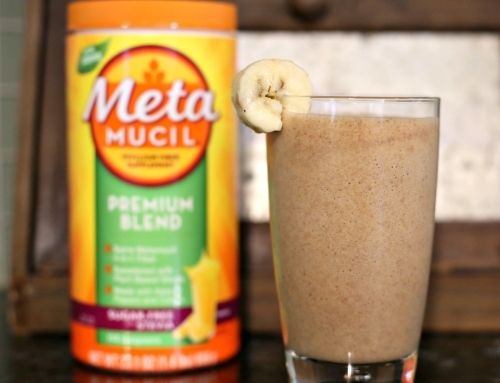 Being the procrastinator I am, I hunt through my cabinets for a quick recipe that is game day worthy. Since I am a big believer in quality canned foods, like from ConAgra, being put together to make something great, it only makes sense that a recipe I cooked up a few years ago makes an appearance every year. 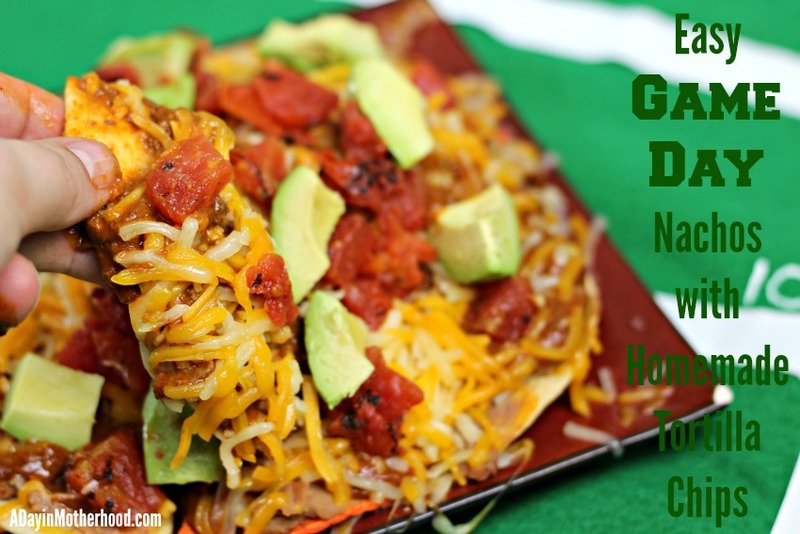 Along with some homemade tortilla chips, which are so much easier to make than you think, canned goods help me create Easy Game Day Nachos that everyone devours! Finding a homemade tortilla chip recipe that I love came out of necessity. We don’t eat them often and my kids lack the ability to ‘seal’ bags properly so they go stale pretty quickly. So last year when I wanted to throw these nachos together, the chips were no good to me. So I searched the net and found out that homemade tortilla chips are so easy and fun that my need to buy bagged again may be obsolete. Plus, they hold up really well to the stacks of ingredients like WOLF Brand Chili, Rosarita Beans and Hunt’s Tomatoes and fresh avocado chunks, from the Walmart produce section, that I pile high! I serve them up on a football plate on my Homemade Football Tablecloth that has to be the easiest football craft ever, and enjoy the food and fun with friends! Make these Homemade Tortilla Chips and pile them high with flavor for a delicious snack or meal! Heat oven to 350 degrees. Cut the tortillas in wedges with a knife or pizza cutter. Lay them out on a cookie sheet. Lightly baste each side with olive oil or spray them with an olive oil mister or spray. Salt gently. Bake 12-15 minutes. Lightly salt as soon as they come out of the oven. Pile high and serve! 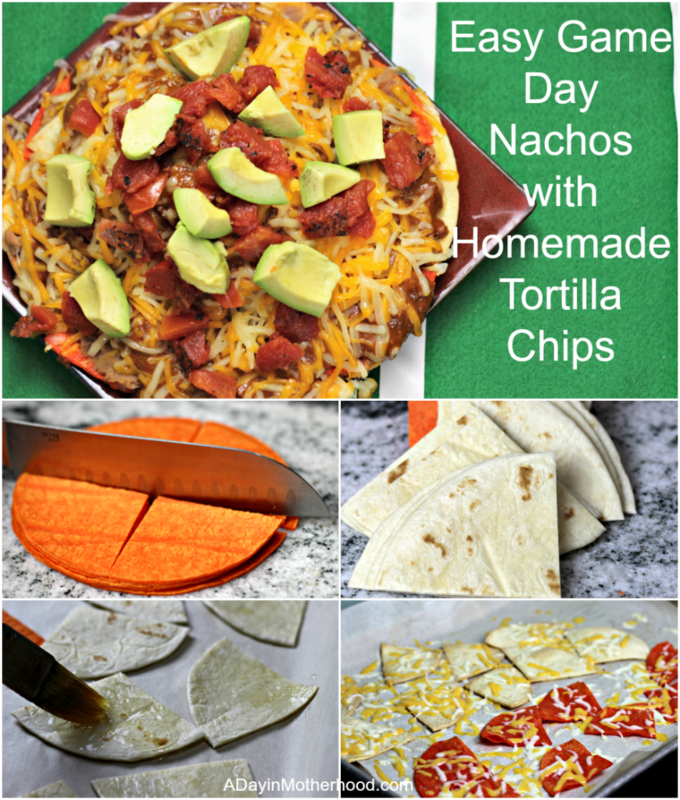 If you are like me, you will prefer the homemade tortilla chips over store bought after making these! This kitchen hack has saved me more times that I can count! Now, let’s talk about the toppings. There are so many ways to make nachos that I could go on for days. But the whole point of this recipe is to get them done as soon as possible so I don’t miss a single play. 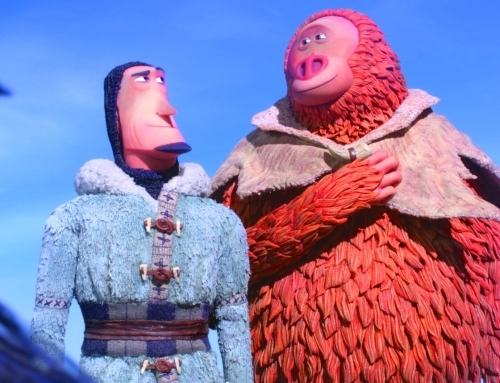 After all, a game of inches can be won or lost in a matter of seconds! But I still want flavor. I turn to canned foods a lot to add flavor to the speed of prepping a dish everyone will love! 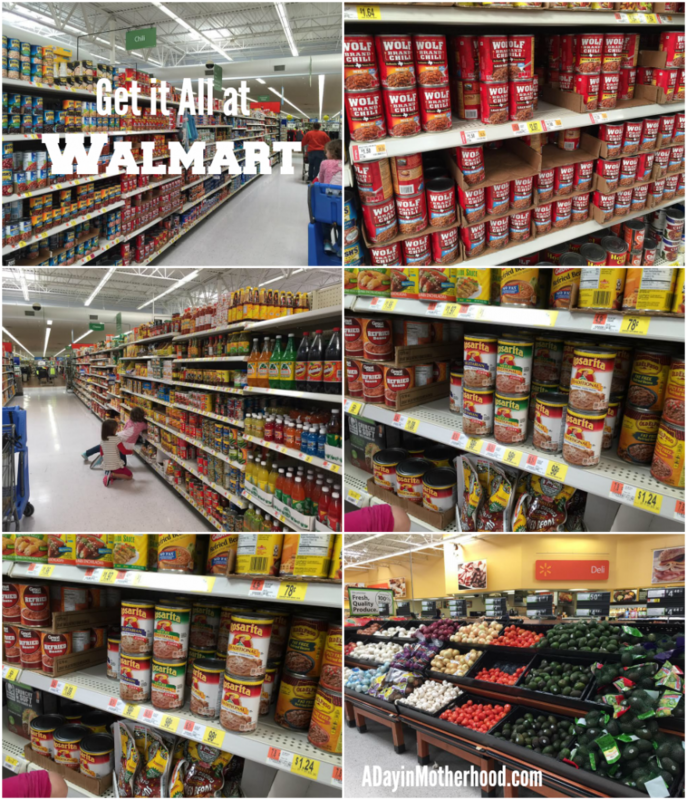 So shopping at Walmart, I picked up cans of WOLF Brand Chili, Rosarita Refried Beans, Hunt’s Tomatoes, a huge bag of cheese and a few fresh avocados from the produce section. 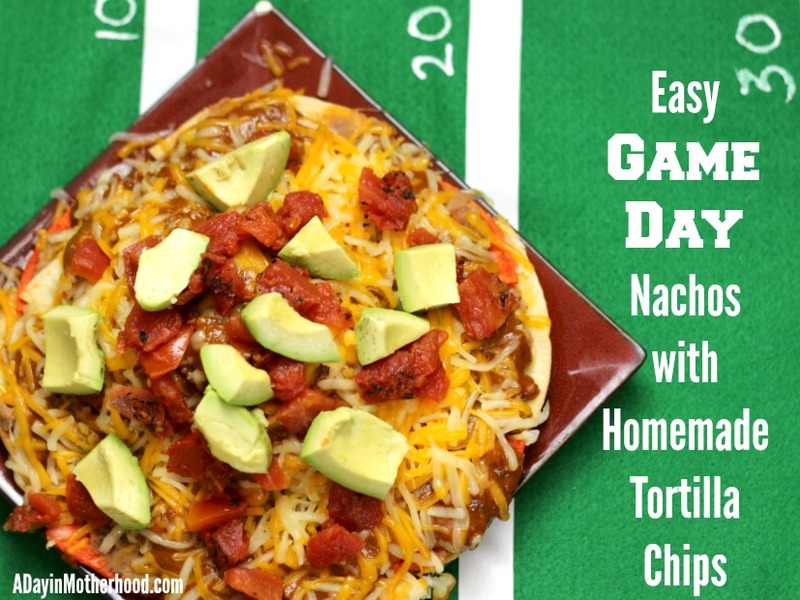 Now, with the game on the line, it is time to throw together these Easy Game Day Nachos before you can say Touchdown! While the homemade tortilla chips are baking, open and heat up in the microwave the WOLF Brand Chili and Rosarita beans. 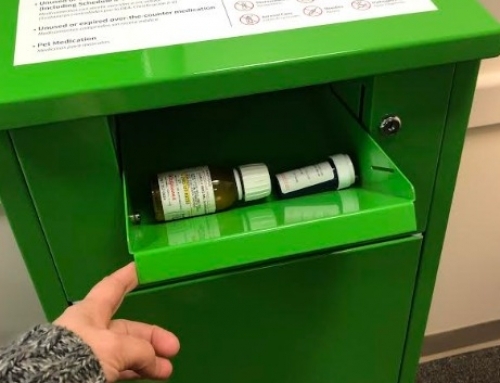 It should only take about 1 – 2 minutes per item. Drain the Hunt’s tomatoes and set them aside. Dice the avocado and set them aside. When the chips come out of the oven, salt them gently and then arrange them on an oven safe plate. Now, here is another little trick for cheesy nachos. Lightly cover the chips with cheese and place them back into a warm oven for just a moment, letting it melt. Then pull them out and arrange them on a football shaped plate to pile high! Once the chips are placed, scoop a little of the Rosarita beans right on top of each chip. 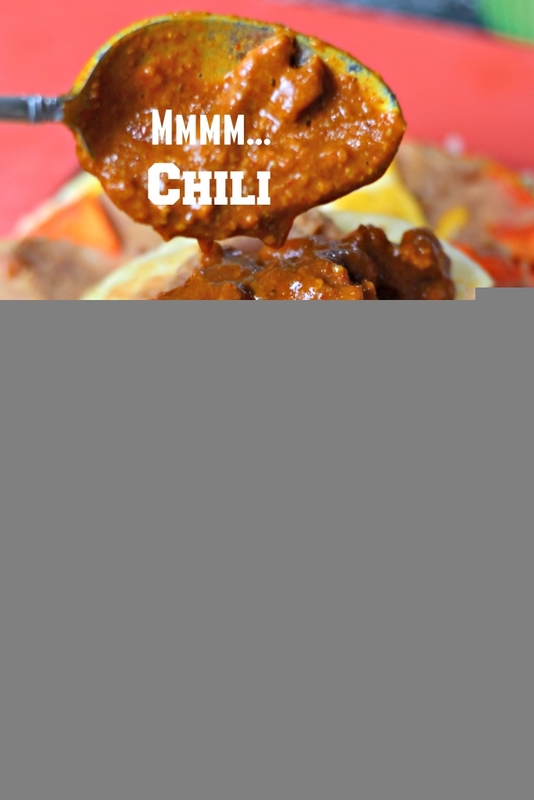 Then layer the WOLF Brand Chili right over the top. Don’t be stingy! Add more cheese and cover slightly to allow the steam to melt it some. I popped my plate back in the oven for just a second. 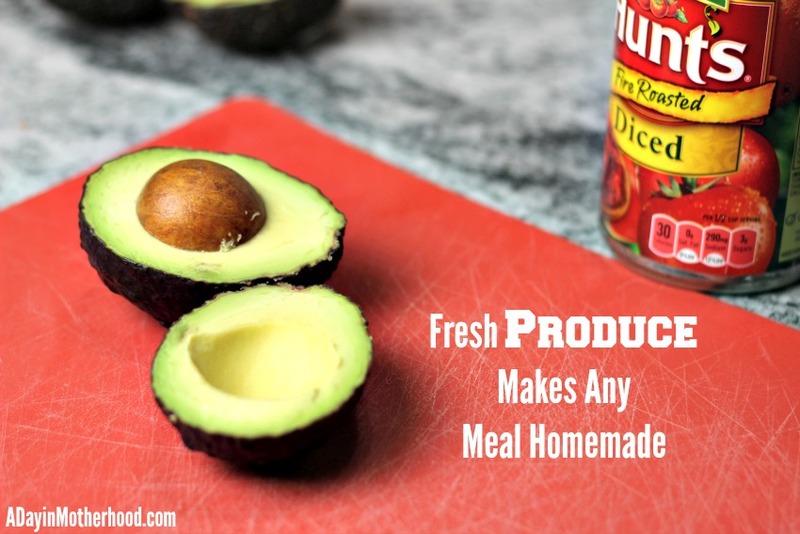 Then top with the Hunt’s tomatoes and finally the diced avocado. Watch as these disappear before your eyes! 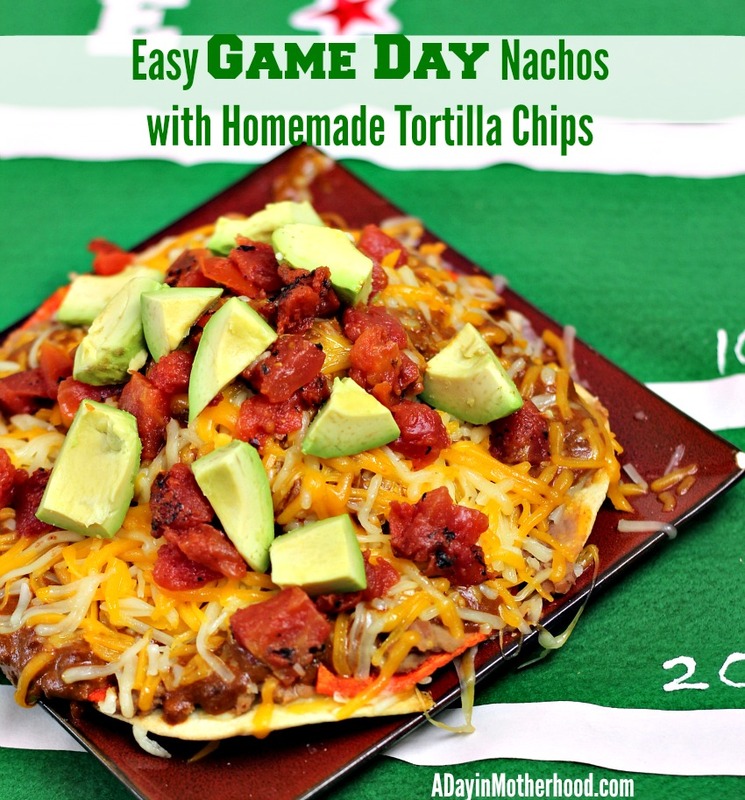 Making fun game day recipes does not have to be time consuming or hard. Using cans to make them pop is an easy trick that makes everyone happy! 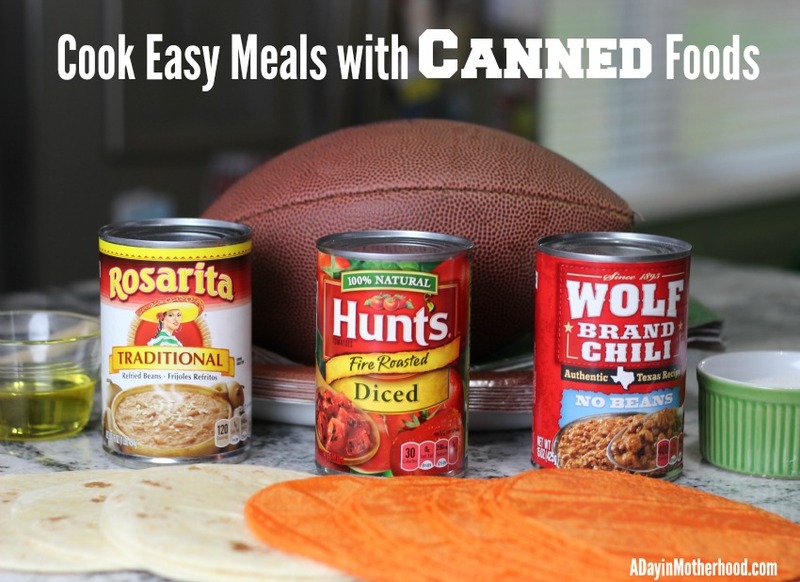 What is your favorite game day recipe that you can make with canned foods?